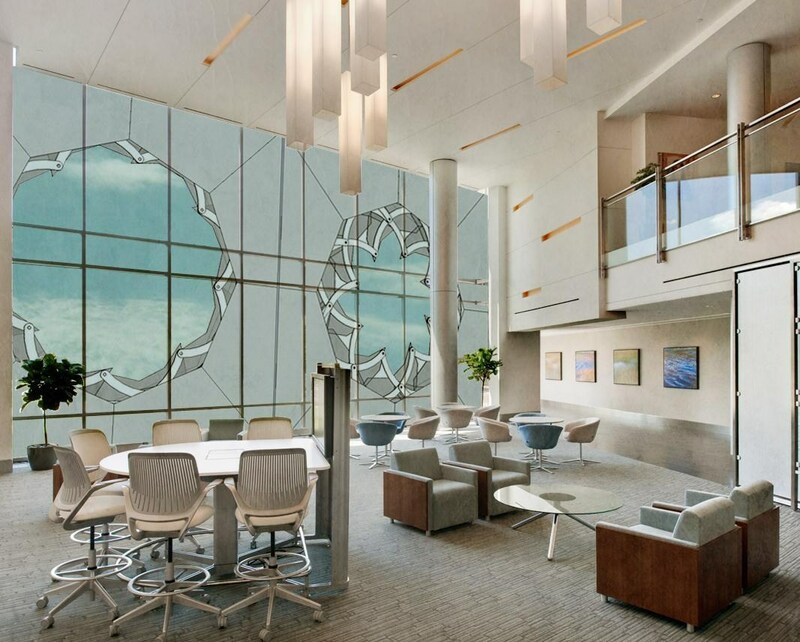 With the discovery of glass and the new technology available to build taller buildings, not much regard has been given to the environmental impact until the last decade. The Iris is a kinetic facade intended to be cladded to existing high-rise glass buildings occupying most city skylines of the world. The primary component of the iris is programmed to expand to allow sunlight into the space during the cooler days and contracts to minimize solar gain in the warmer days. At the corners of each unit are panels that allow for ventilation. 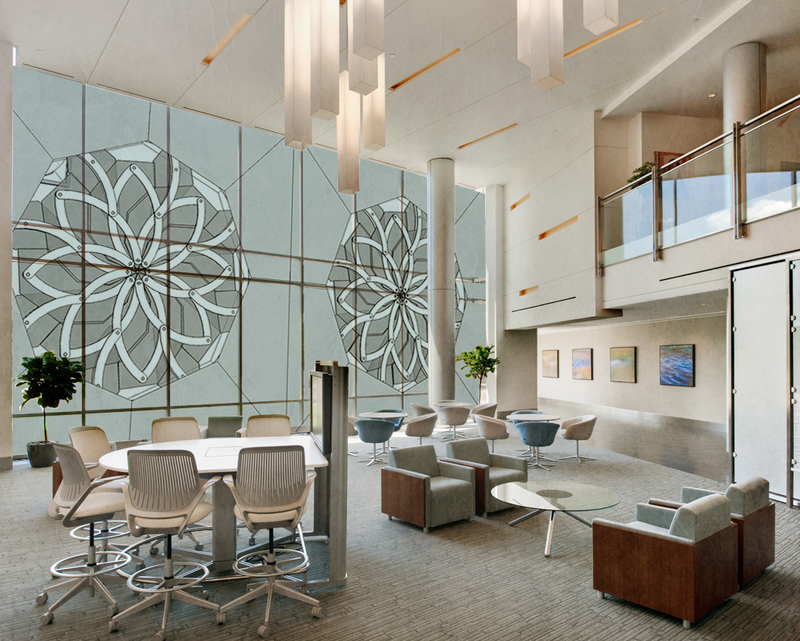 The system reduces the stress on the mechanical systems of the buildings while still allowing the inhabitants to enjoy the view. 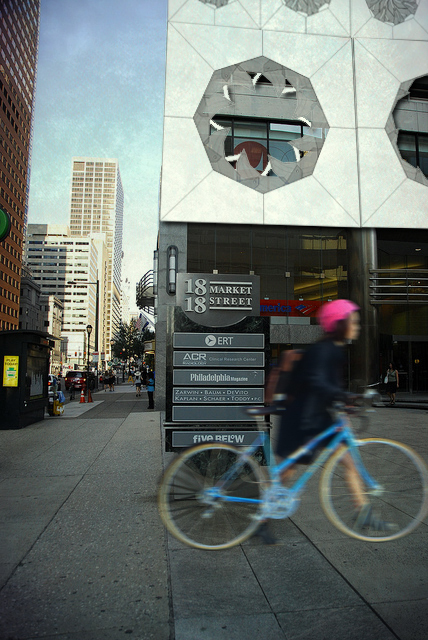 A possible building for application is 1818 Market Street in Philadelphia, a high rise building with 3 exposed facades. The project was developed along with another 5th year architecture student. 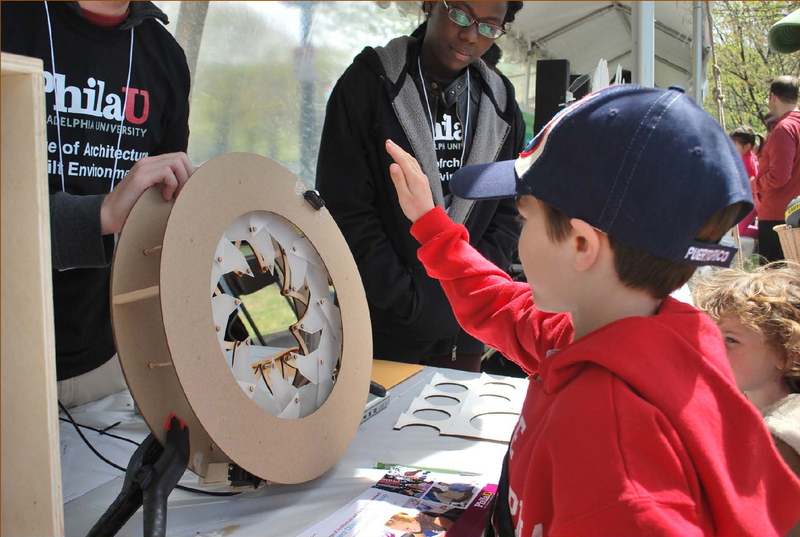 A prototype of a unit was developed and exhibited at the 2013 Philadelphia Science Festival.